A 28 year old Nassau County man faces life in prison without parole when he is sentenced tomorrow in Riverhead, Suffolk County District Attorney Thomas Spota said. Antonio Christian faces life in prison without parole. Sentencing takes place on June 1, 2016. Riverhead, NY - May 31, 2016 - A 28 year old Nassau County man faces life in prison without parole when he is sentenced tomorrow in Riverhead, Suffolk County District Attorney Thomas Spota said. Antonio Christian was convicted in April of the first-degree murder of his girlfriend’s mother in her East Norwich home on the morning of September 26, 2013. The victim’s 29-year old daughter, Shatura Simonée, testified during the trial that Christian physically tortured her mother to get her bank card PIN number. Homicide detectives said on the day after the murder, Christian used the woman’s bank card to withdraw cash and buy a PlayStation. State Supreme Court Justice Mark Cohen will call the court calendar at 9:30 am. 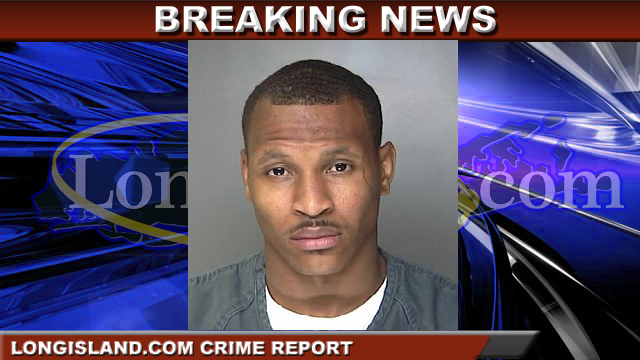 Subject: LongIsland.com - Your Name sent you Article details of "Nassau County Man Convicted of 2013 Murder in Riverhead Faces Sentencing"